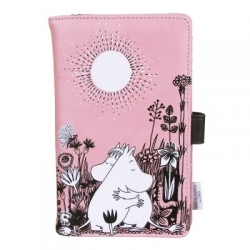 This is one of the cutest Moomin document wallets we have seen for ages! 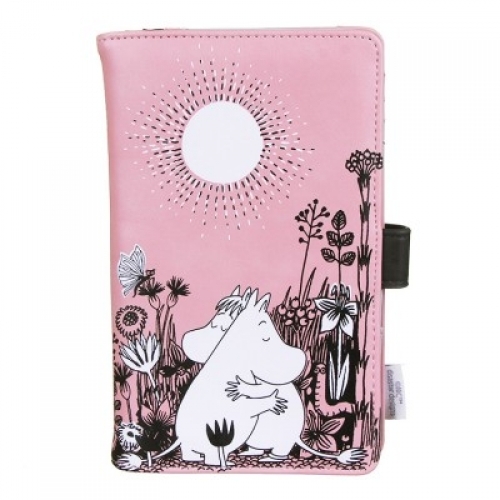 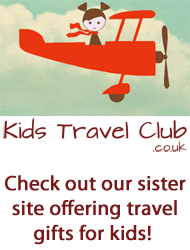 Featuring Disaster Designs Moomins Love travel theme, there are so many pockets for organising you will never have that dreadful sinking feeling at the security gate when you can't find your boarding pass! 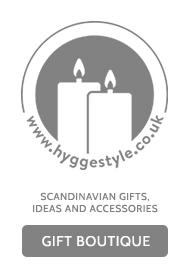 Full length pockets for currency, hotel info, tickets etc.